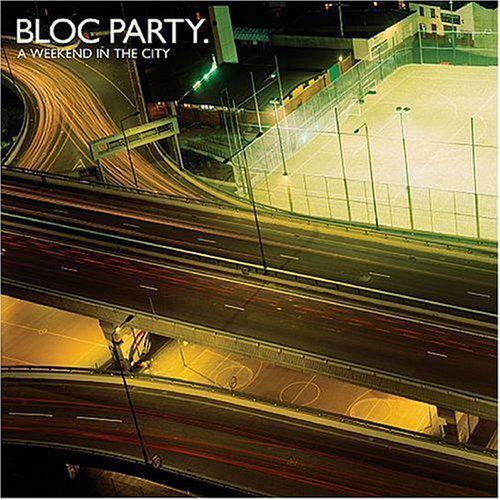 Bloc Party kept their audience on tenterhooks for the release of 'A Weekend in the City'. Not only had their debut, 'Silent Alarm' blown away music critics and fans alike, but was also nominated for the highly prestigious Mercury Music Prize. So, all eyes were on them as they released the 'difficult' second album. And boy, did they deliver. 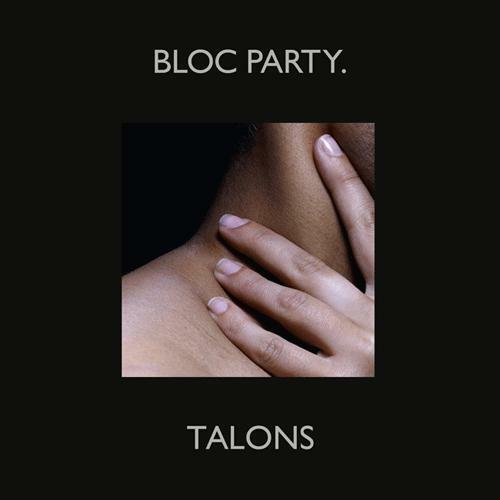 Creating a fantastic second album is always difficult for a band with as much initial success that Bloc Party had in 2005. 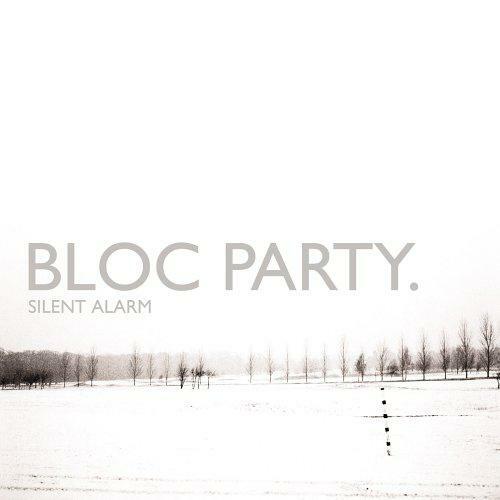 But Bloc Party proved themselves to be more than just a one-album wonder, and threw themselves in with gusto. The album seems to produce hit after hit with no signs of filler. Each track is as beautifully mastered as the last and leaves you nodding your head with approval along the way. 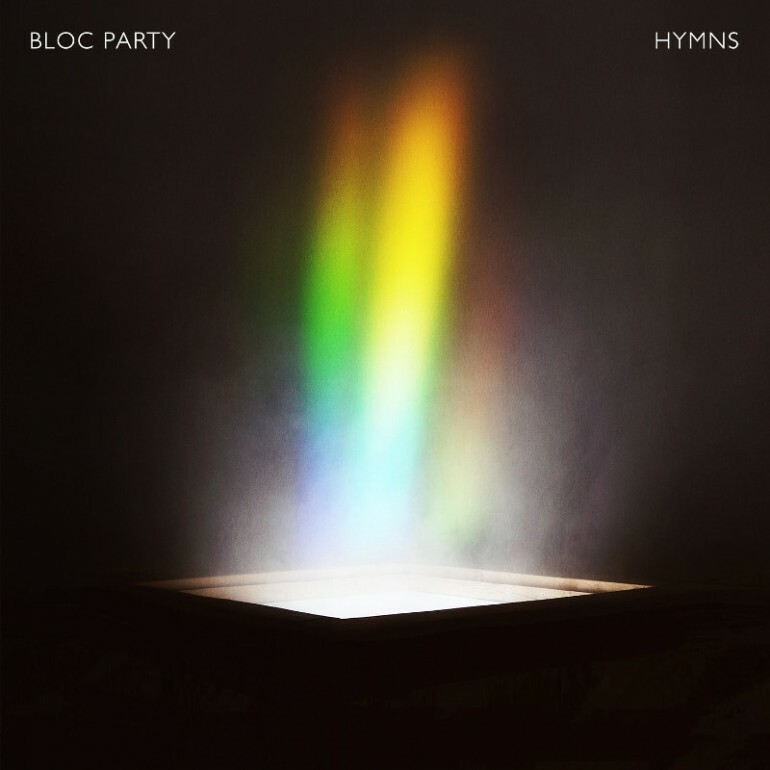 Although all the signs of a traditional Bloc Party record are there, it's the little differences that cause this album to stand out from the first. They have matured lyrically for one. Modelling the songs around more identifiable topics. 'Hunting for Witches' deals with the despair and anxiety surrounding the 7/7 bombings, on 'Waiting for the 7:18' we hear the nostalgic memories of an unfulfilled commuter and even making a deal with God in order to pull at a night-club ('The Prayer'). It's these day-to-day musings that almost take you out of the album and into your own head. I found myself thinking about my first love during 'I Still Remember' until I realised and had to start playing it again. And now it's impossible for me to think about that moment without hearing Bloc Party playing in the background. But to me the stand out track has to be the opener 'Song for Clay (Disappear Here)'. I wouldn't be surprised if this had made it to the first track of a live set. It starts slow with broken guitar chords and a truly tortured singing voice Jeff Buckley would have been proud of. Until out of no-where, pounding drums build up to a ferociously aggressive riff that left me with the hairs on my necks vertical. 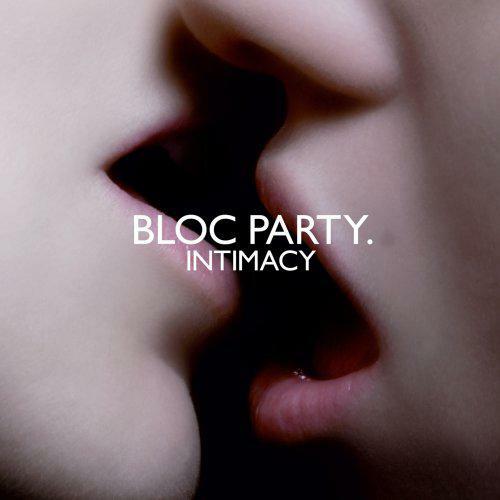 Once the chorus had come in, it was clear that Bloc Party hadn't lost their edge. In fact, it had been sharpened. Most would call this a return to form, but in my opinion, it's much more than that. 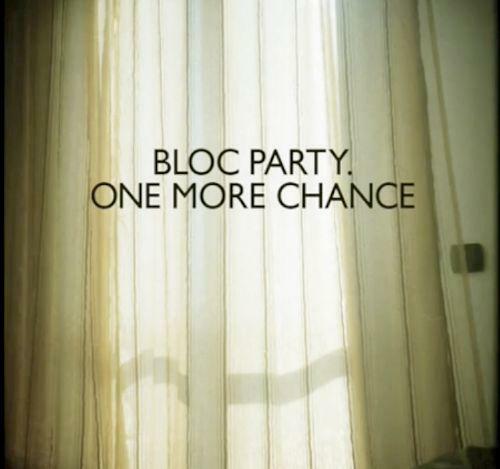 It shows more heart, more musical technicality and a new beginning for Bloc Party. This is not just another band trying to write another record. This is a band with a drive to better themselves at every hurdle and a 'difficult' second album was nothing they couldn't handle.